As one of our most popular services, conventional metal braces offer a reliable solution to achieving a perfect smile. 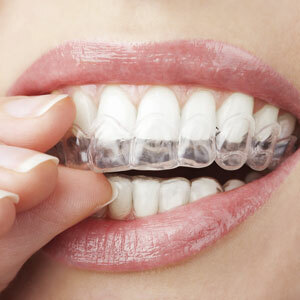 However, if you wish to achieve a straighter, more beautiful smile without fixed braces, then our translucent braces may be the perfect option for you! Book Your Free No Obligation Consulation Today! Not sure which Orthodontic solution is right for you? We offer a variety of orthodontic techniques and services. Come along to a free consultation and our team will ensure you know what’s involved in the treatment, along with any associated costs.